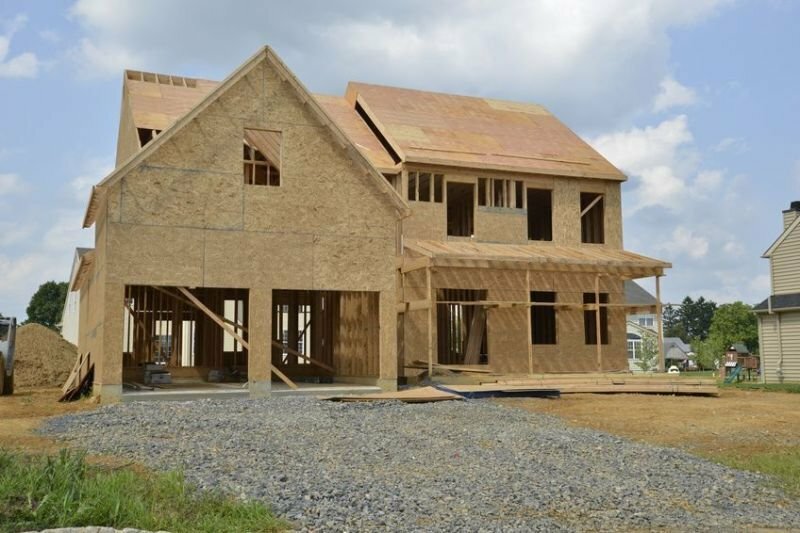 A new construction home inspection is a noninvasive visual examination of readily accessible and basic testing of the listed systems and components that are in plain sight and can be reached and viewed without difficulty, dismantling or the moving of obstructions. The scope of work is to observe and report systems and components that are deficient or at the end of their service lives. Once a year has gone by, your warranty will expire with the builder, not allowing you to have structural defects or construction issues repaired at the builder’s expense. A One Year Warranty Inspection is a review of all current or potential structural and safety issues.